Land For Sale In Seminyak & Kuta. 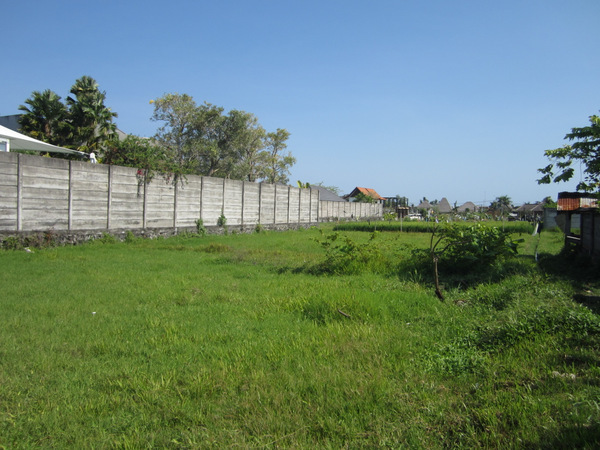 Land Size: 1.018 sqm, Price: 2 Billion IDR per 100sqm. Great land on the hot spot of Petitenget. Expatriate villas surroundings, walking distance to shops and restaurants . 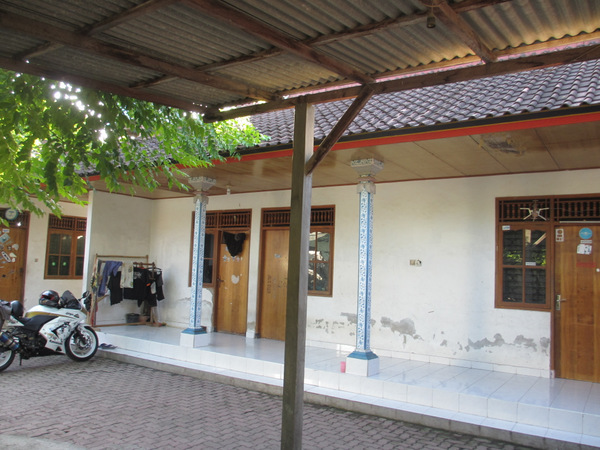 . .
Land Size: 500 sqm, Price: 1.5 Billion IDR per 100sqm. Great land, located in the expatriate community of Seminyak which is walking distance to the beach and to all amenities . . .